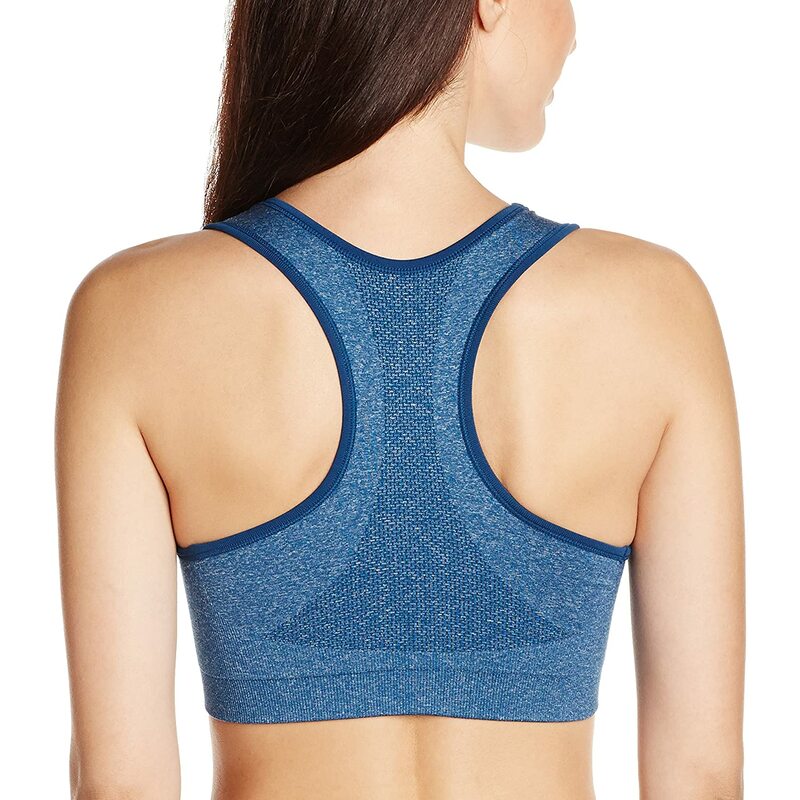 Change up your sports style with this reversible low impact sports bra with solid and marl textures. The support zones provide the perfect level of comfort for low impact fitness activities. Add some style to your workout with this Sports Bra!